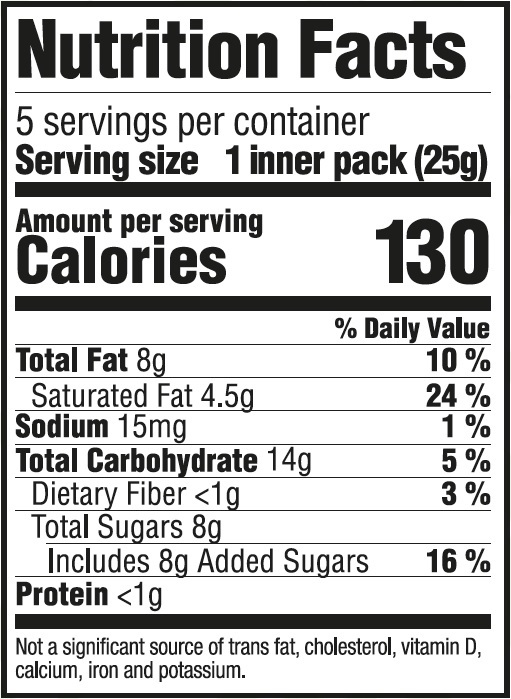 Natural Nectar ChocoDream™ Organic Cocoa Rice Stix combine the finest ingredients and our passion for quality. They bring out the fun side of life with delectable creations for the whole family to enjoy from the finest artisan bakeries in Europe. 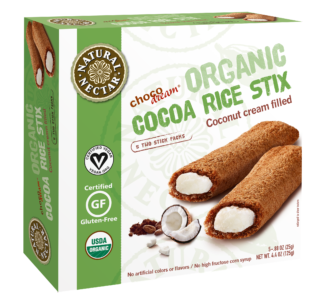 Natural Nectar ChocoDream™ Organic Cocoa Rice Stix are the perfect treat alongside a cup of tea or coffee, as a sweet finale to any meal or as a simple way to unwind at any time of the day.